Situated to the east of Belgium, bordering Germany and The Netherlands, Liege is a city in the Francophone-region of Wallonia. Renowned for its folk festivals, nightlife and architecture, this historical city carries a rich heritage, discovered in its art, Medieval landmarks and delightful cuisine. Its bustling street culture and friendly locals make this city a favourite travel destination! 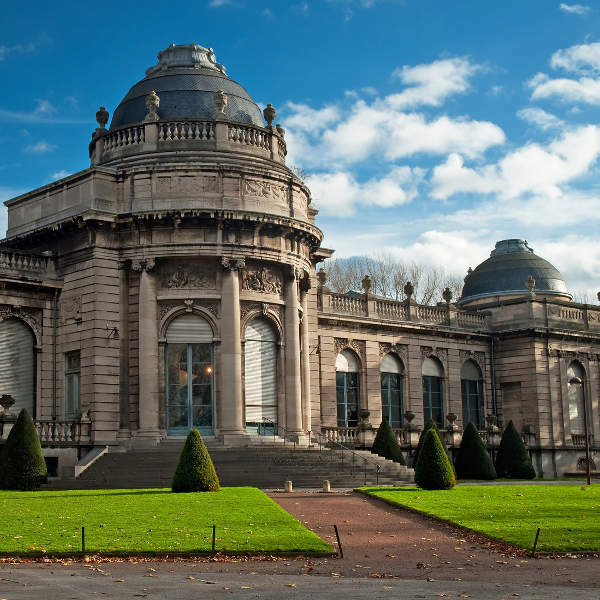 Cheap flights to Liege are now available for a limited time only, so book your flight today and prepare to be swept up by the vibrant culture and picturesque atmosphere this historical city has to offer! Liege is home to Liège International Airport (LGG), a 15-minute commute from the city centre. Meander through the cobbled streets and historic areas, where statues and buildings along Coteaux de la Citadelle and La Place du Marche will take you back in time to 15th century Belgium. 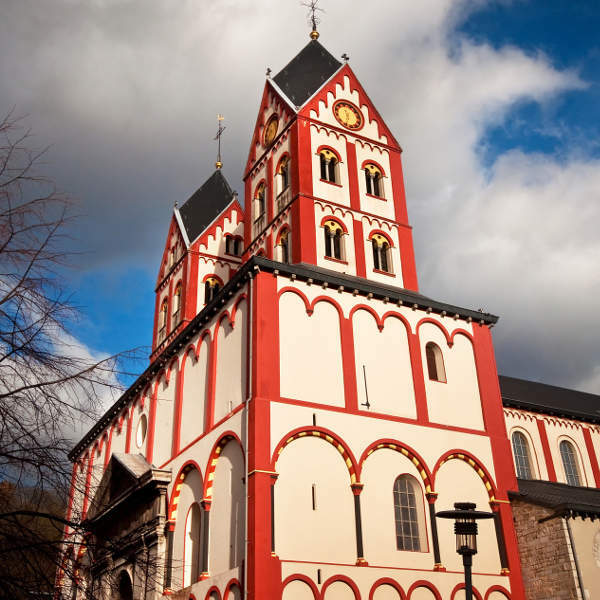 Discover the city’s historical significance through its art galleries and exhibition centres, particularly the Curtius Museum, a local gem housing Medieval artworks and relics dating back to the Middle Ages. Peruse the lively street markets along the river where you can sample the local delicacies. 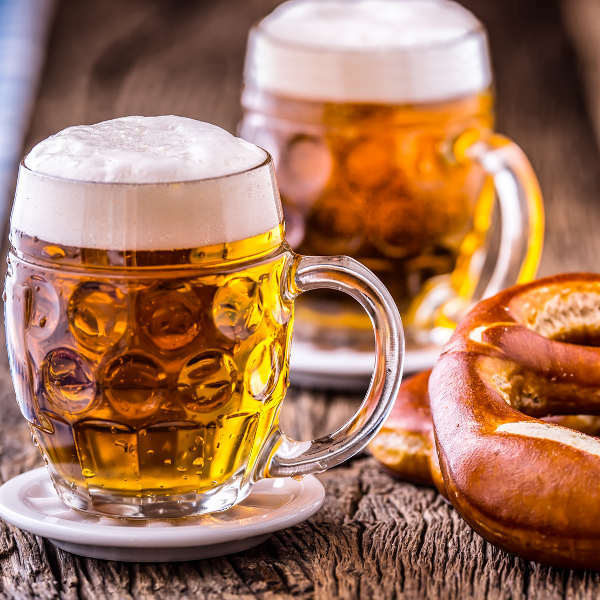 A tour of the Brasserie is a beer-lover’s treat to the locally brewed beers and delicious nibbles on offer. The streets of Liege come to life during summer, particularly in August – the warmest time of the year. Alternatively, December is much colder but the festive Christmas markets and Sunday flea markets along the Left Bank attract flocks of tourists to a cheerful festive season. Motor heads can enjoy the thrilling Spa Ferrari Festival in April where you’ll find the largest concentration of Ferraris racing along the Spa-Francorchamps race track. The 14th July marks Bastille Day, where huge celebrations and fireworks are on show. Liege is a major city in the French-speaking region of Wallonia in Belgium. Situated to the east of Belgium, in the valley of the Meuse River, the city borders the Netherlands and Germany. It is home to many amazing museums and churches that those with a love for art, architecture and history will appreciate. As the economic, cultural and educational hub within the region, the city is renowned for its folk festivals, bustling nightlife, music scene and sports events. The city’s religious and industrial history have imprinted it with an impressive heritage, embracing medieval and Victorian architecture, with some art-deco and early modernism in the mix. Often under-estimated, Liege is a fun and free-spirited city with many layers to unfold and interesting sites to see. The 16th century Palace of the Prince-Bishops of Liege is where the old St. Lambert’s Cathedral use to stand before the French Revolution. The Church of Saint-James is one of the most beautiful Medieval churches to visit. For a treat of stunning architecture, make sure you pay a visit to Jehay-Bodegnee Castle, Eglise St. Jacques and Montagne de Bueren – where you’ll lose your breath at the magnificent views of the city. Shop up a storm at the local craft and food markets, and be sure to sample the local Belgium brews and traditional Liege cuisine! Compare several airlines, and book your cheap flights to Liege online at Travelstart. Belgium is a relatively safe place to travel and explore. Keep in mind that petty crime is most likely to occur during peak season, so always be vigilant when you’re out in busy areas. Theft is known to occur around bars. It is not recommended to walk around at night, especially for single females.